Efe Oshevire was born with a hole in his heart. The condition he had is called patent ductus arteriosus or PDA. It's a heart problem that affects some babies at birth. Efe had an opening in his heart that allowed oxygen-rich bold from the aorta to mix with oxygen-poor blood from the pulmonary vein. The condition can strain the heart and increase blood pressure in the lung arteries, eventually leading to hear failure if uncorrected. However, by using a catheter based device, Dr. Sean Levchukc, Chairman of Pediatric Cardiology at St. Francis Hospital in Roslyn, New York was able to navigate thorough the arteries and deliver a plug to the space. The state of the art procedure has been the greatest gift the boy could receive during the holidays. 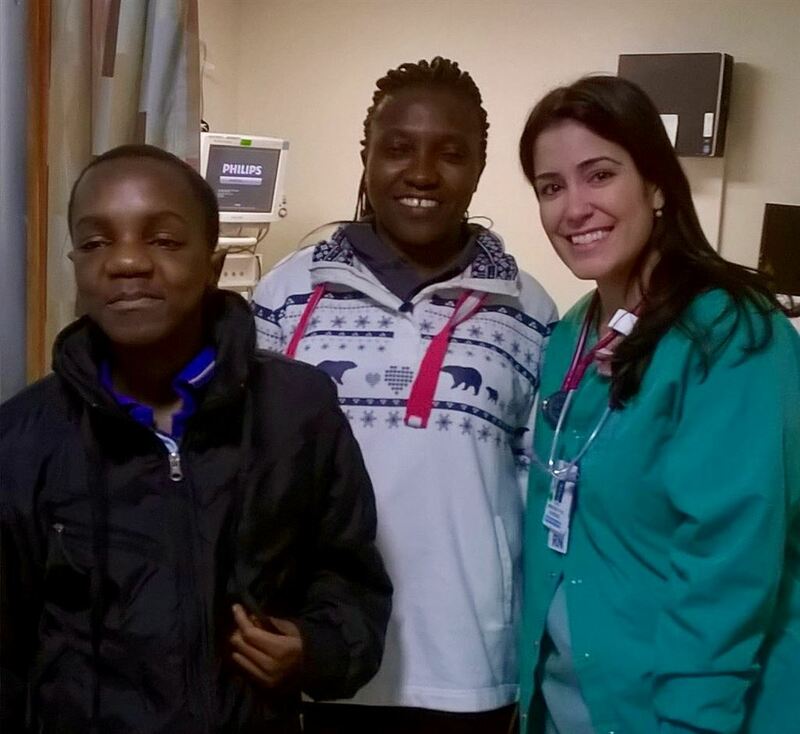 Efe was brought to the United States by The Gift of Life, Inc. Dr. Levchuk and St. Francis Hospital donate all the medical services. Efe's mother, Rose is very grateful to The Gift of Life, Inc. and to Mark Dana and the Brooklyn Rotary Club for their support.